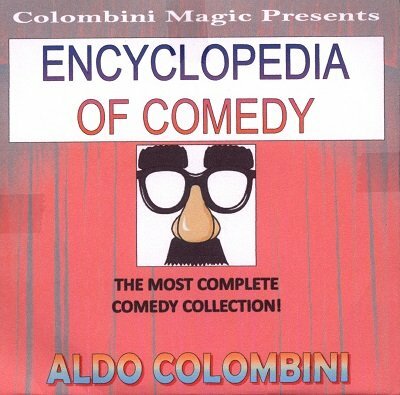 The most complete comedy collection! Hundreds of pages. Thousands and thousands of one liners, sight gags, ad libs, emcee blockbusters, comedy impressions, boffs and screams, insults, lines from hecklers, openers, closers, things to say when something goes wrong, and much more. A wealth of material to liven up your act, guaranteed to add variety to your presentation.